Hello Friday! 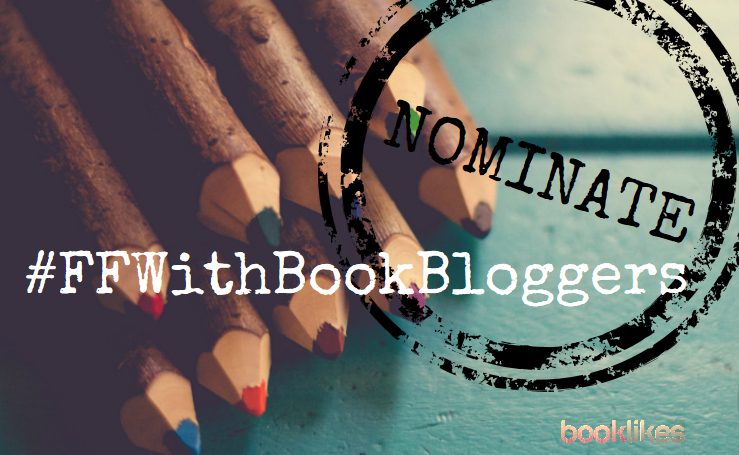 Hollow Follow Friday with book bloggers. 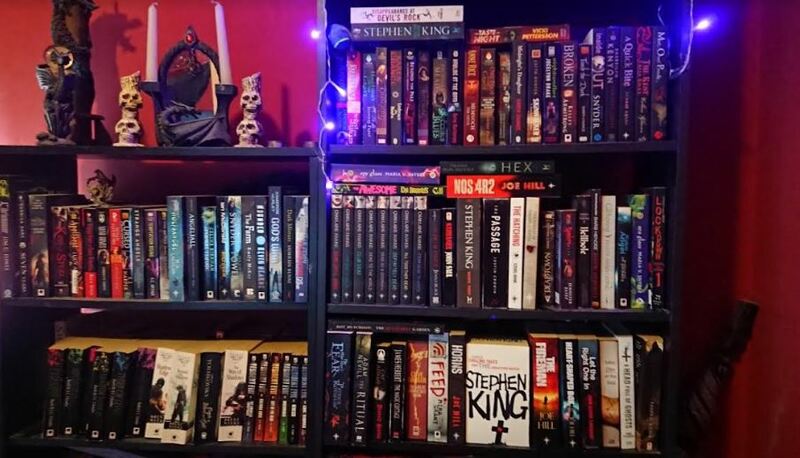 Meet Cat, a bloggers behind Red Lace Reviews blog, a lover or horror books who dreams of meeting Stephen King! It actually began one Christmas morning, when I was in the middle of opening gifts in my jammies and fluffy slippers. The first thing I noticed about this particular present was the black cover, followed by the coolest image of a spider I'd ever seen! It was red, and gave the whole thing an exciting, yet eerie feel. I was immediately interested, and if you're not familiar, the book was Cirque Du Freak, the first of the Darren Shan Saga. It's the adventures of Darren that ignited my love of books, especially those involving supernatural beasties. It properly started this past January, when I decided to take the next step. I'd tried before over the years, but it just didn't stick, for no fault other than my own lack of motivation. 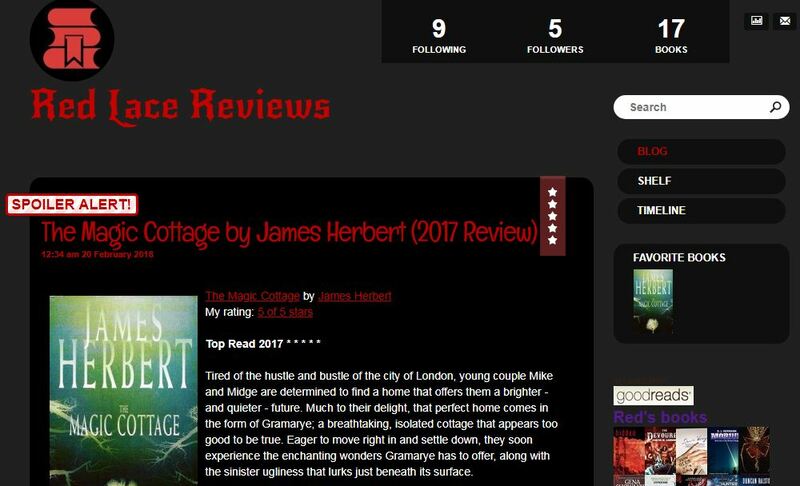 This time I've poured a lot of time and effort into it - I ventured beyond my comfort zone and started consistently writing book reviews every week. I've also reached out to more readers and authors, and it's honestly been a blast! I'm the sort of person that stresses over everything and anything. Having social anxiety, I can get worked up over the most basic of tasks, such as going to the dentist. However with reading, all those worries disappear. It's a time I can truly relax and allow my imagination to explore the numerous carefully crafted worlds where anything is possible. 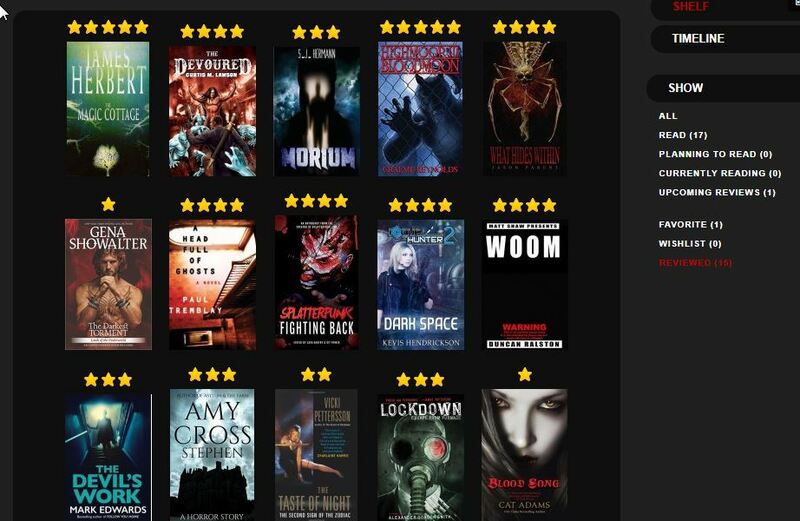 Right now my favourite genre is horror. I just love to feel uncomfortable and shocked at what I read on a page. 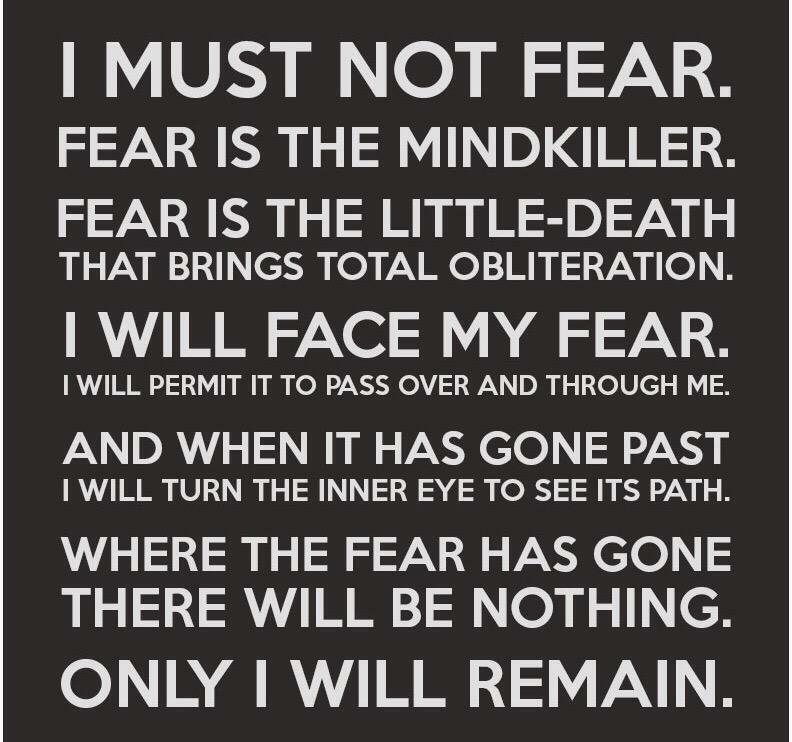 I don't scare easily, but when it happens, I treasure it. Within the genre itself I enjoy it all; extreme, cosmic, psychological, paranormal, you name it! I find that the horror community is especially welcoming and friendly, which makes it all the better. You’re Irish. Does it affect your reading preferences? Cirque Du Freak by Darren Shan - Sentimental value! The Awesome by Eva Darrows - I just adore the art style of this one! It's so colourful and funky! High Moor 3: Blood Moon by Graeme Reynolds - Again, the art of this trilogy is amazing, and I happen to love werewolves! What do you do when not reading? You write you’re interested in drawing and gaming. Can you tell us more. I loved gaming on consoles growing up, starting with the Sega Master System. Jump forward a few (okay, maybe more than a few) years and I was questing my way through Azeroth. I actually met my significant other in an MMORPG. As for my other hobbies, I enjoy trying to create art, and failing miserably! I binge watch Netflix, drink a lot of coffee and wine, and look after my six pets. At the moment it's to read thirty books, however I think if I can keep up the pace I can maybe double that. I really love recommending books and authors that aren't so well-known. For instance, I make the effort to read novels that are self-published, or published by independent publishers. 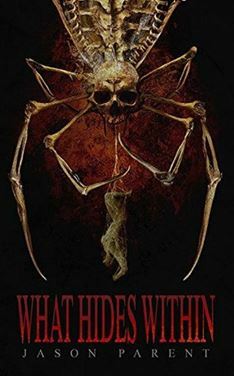 What I'd recommend right now, would be What Hides Within by Jason Parent and The Devoured by Curtis M. Lawson, both I think deserve more attention. I used to! Nowadays I focus on a single book, because I feel less overwhelmed that way. How much time do you spend reading daily? I try to read a hundred or so pages a day, which takes me around two hours to do (I timed myself recently). I don't consider myself a quick reader; I often go back to re-read passages, and may put the novel down to contemplate something that happened regarding the story. 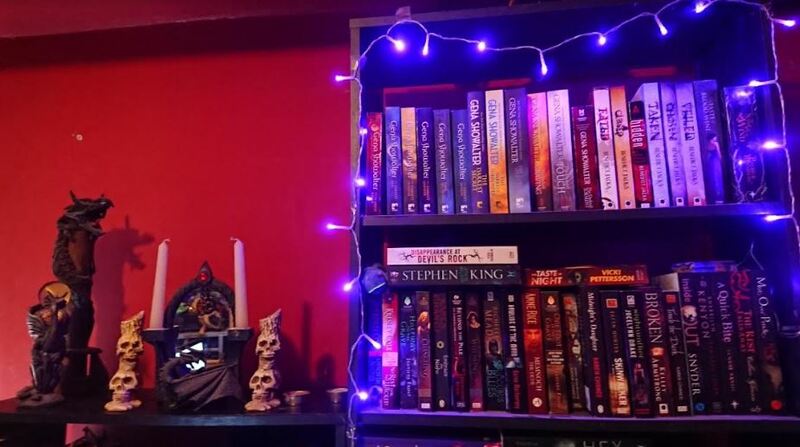 Whilst I much prefer physical copies of books (there's nothing like holding it in your hands and sniffing the pages), I read both paperbacks and kindle books. Three titles for a desert island? 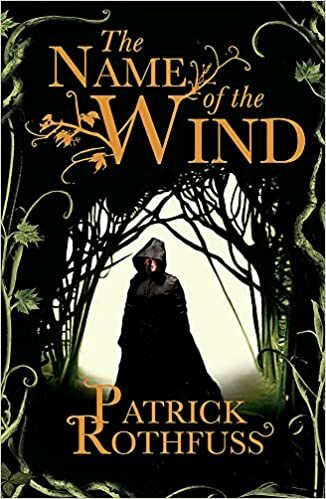 The Name of the Wind by Patrick Rothfuss . Everyone needs a lengthy, yet superbly written fantasy in their lives. John Dies at the End by David Wong. If I'm all alone on an island, I'd need to laugh at something. How to Survive on a Deserted Island by Tim O'Shei . Well, I'd need to survive somehow! Probably the KING of horror himself!